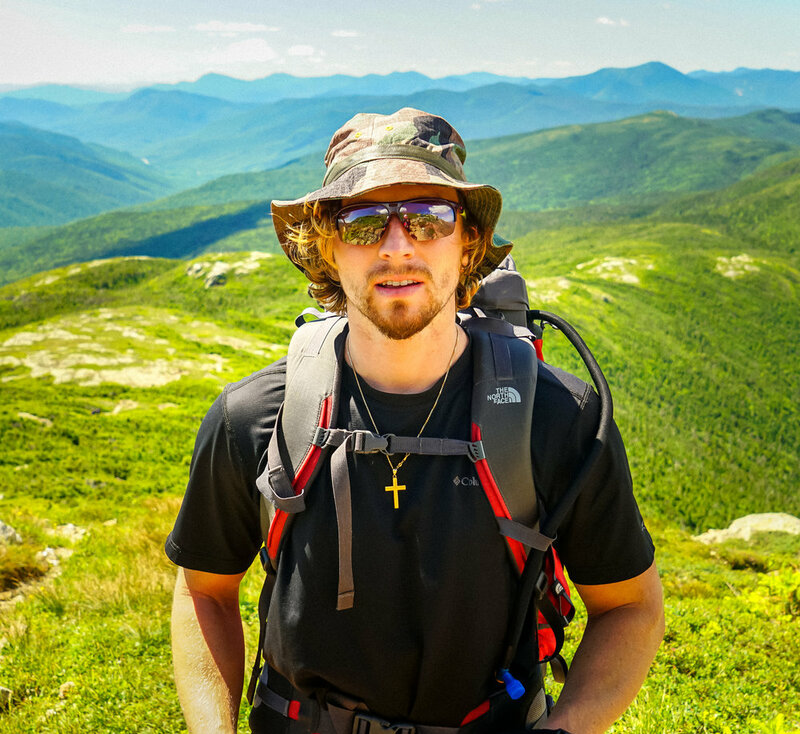 What are people saying about Backcountry Yoga? "After breakfast, we stretched out and began our day with another full yoga session. I have to say the yoga portion of the weekend surprised me in how much I really enjoyed it. It was a crazy good experience to be taking a deep breath of fresh air, stretching out, lifting your face to the sun and hearing the birds chirp in the distance. I’ll definitely be on the lookout for other outdoor yoga opportunities." "This trip was absolutely fantastic! Laura and Joel did a wonderful job ensuring that we were all prepared before leaving for the hike (they even helped us put on our packs appropriately). Throughout the hike, they ensured that we were all comfortable with the hiking pace. The yoga portion of the trip was perfect. We did some beautiful sun salutations at the top of our first peak. Then, we did some restorative yoga after our first day of hiking and some meditative/restorative yoga prior to our hiking the next morning. The group dynamics were incredible. We all got along very well- we laughed and became immediate friends. We're all looking forward to hiking together again soon. 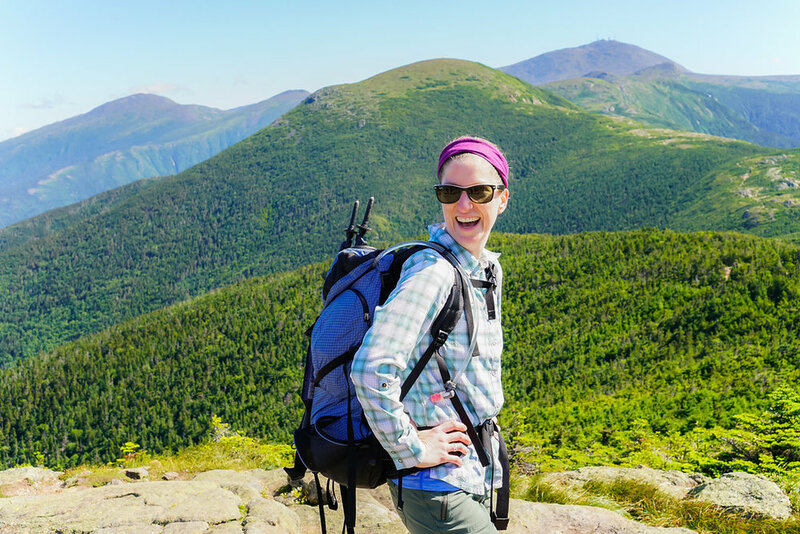 Laura has even started a post-trip Facebook page, so we can connect with all Backcountry Yoga alums. 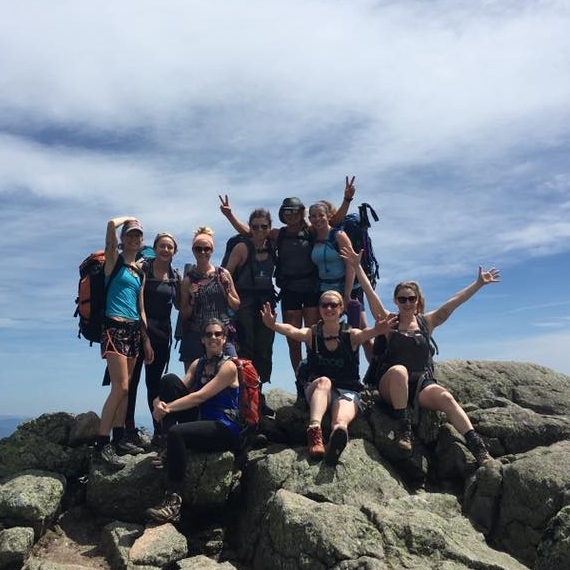 I highly recommend Backcountry Yoga, and I cannot wait to join another one of their trips!"